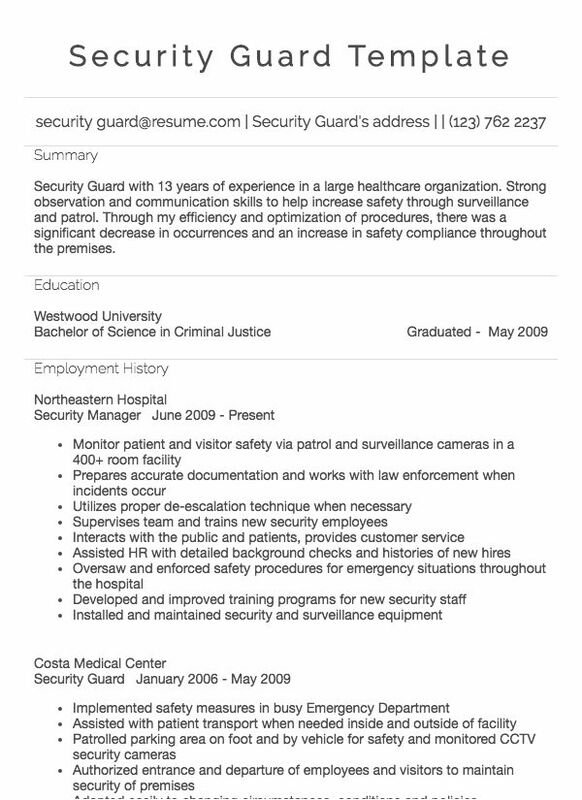 Security Guard with 13 years of experience in a large healthcare organization. Strong observation and communication skills to help increase safety through surveillance and patrol. Through my efficiency and optimization of procedures, there was a significant decrease in occurrences and an increase in safety compliance throughout the premises.